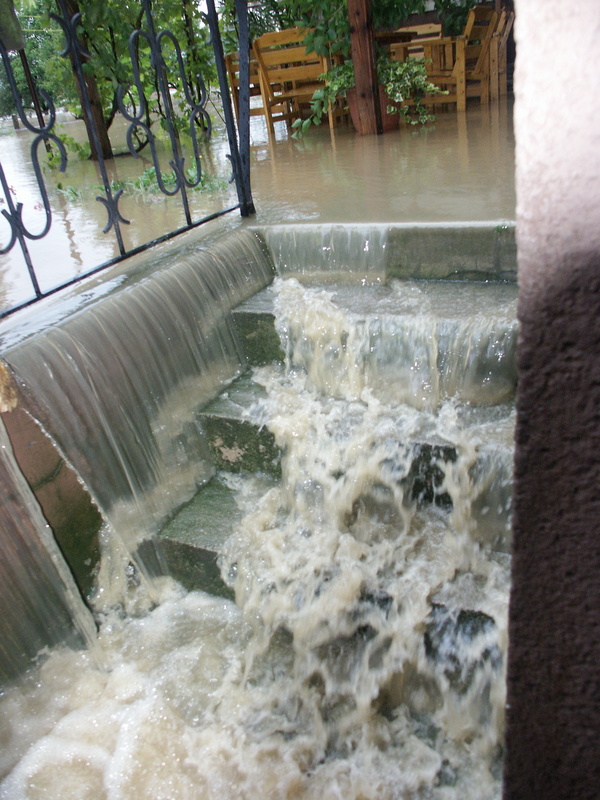 Flooding, especially basement flooding, is all too common for homeowners. The cost of repair is often great, much greater than the steps it would take to add protection against flooding to your home. 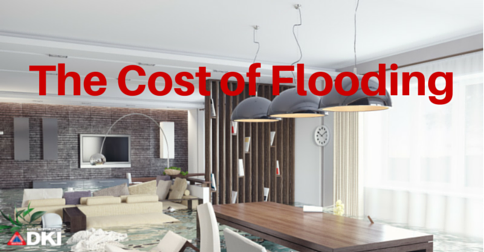 Take a look at what flooding will cost you, and how you can better avoid these costs. Natural – this includes heavy rains, flash flooding, and mudflows. Most often these types of flooding affect basements. Gutters, proper yard sloping, and sealing window cracks can all protect your home from this type of flooding. Man made – this includes burst pipes, plumbing problems, and problems with the water heater. Keep your pipes clear, protect them during the winter, and be aware of the age of your appliances to avoid these types of flooding. While your flood may be caused by different factors, the water damage will be the same. How deep the water is in the home. Just an inch of water will be less of a problem than a whole foot. If water needs to be pumped out of a basement, it will add to the cost. The type of water in the home. There’s a big difference between clean water coming from a burst pipe (known as category 1), and sewage water or other toxic waste (known as category 3). The latter can be extremely dangerous. Everything it touches must be torn out and replaced for health reasons. Homeowners insurance will not cover normal flooding, although there are some situations it does including hail or broken water piping. Be prepared in case your insurance company doesn’t cover your home flooding disaster. Before going into a flooded basement to assess or repair the damage, always check that the electricity and gas are turned off. Wear rubber boots and gloves when repairing. If you have a significant amount of standing water, pumping it out too quickly may cause the walls to buckle. A flooded basement can cause many problems for your home. To avoid paying thousands of dollars to repair, try first to prevent these problems from happening. If you have a flooded basement, figure out the best way to cost effectively fix the problem. Want to learn more about water damage? Check out our complete guide!